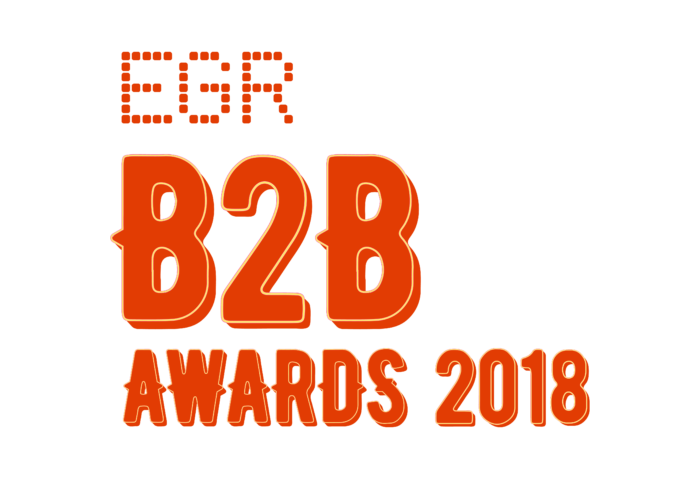 Iforium are delighted to announce that we have been shortlisted in four categories at this year’s edition of the prestigious EGR B2B Awards. Iforium has been shortlisted in the Software category for the Platform of the Year award and the Mobile Supplier award. We have also been shortlisted in the Services category for IT Supplier of the Year and the Best Customer Service Award 2018. The EGR B2B Awards, now in its ninth year, rewards and celebrates the very best service providers in the online gaming industry. The B2B awards are operated by EGR and they acknowledge the companies that power the eGaming industry. 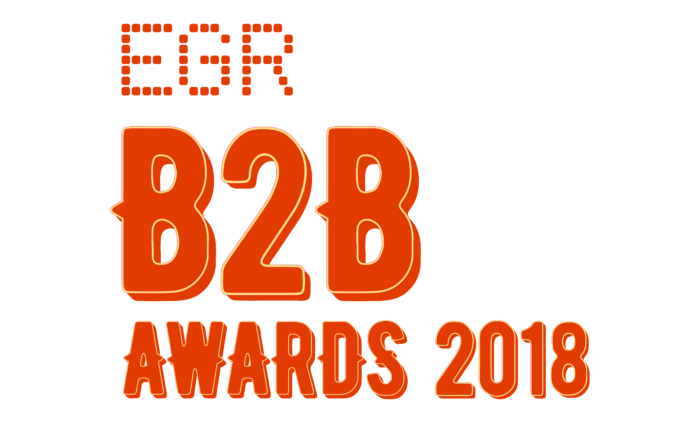 The EGR B2B Awards recognise the achievements of suppliers from across all the major eGaming disciplines including betting, casino and gaming software, networks, mobile, payments, recruitment, IT & infrastructure. The EGR B2B Awards 2018 will take place at a gala ceremony at The Hurlingham Club in London on Tuesday, June 20th 2018.